Home Blog Software Why is your Mac running slow and what can you do about it? Why is your Mac running slow and what can you do about it? Does your Apple Mac seem to be running slow? They can run slowly for no apparent reason but there is usually some cause as to why your Mac is running below par, so if you think your Mac would lose against a blindfolded snail in a race to launch an app, then read on for our tips on how to tackle the most commons speed issues. It doesn’t really make any difference whether you have a brand spanking new Mac which updates via the App Store, or an older version which goes via Software Update, either way it can cause your Mac to slow down temporarily whilst it launches in the background. You’ll know this is happening because after a minute or so, a Software Update notification will pop up. The best way to avoid this happening is by keeping your system up to date with regular updates as part of routine maintenance you carry out. Install updates and reboot your Mac so that it runs faster next time you need it. 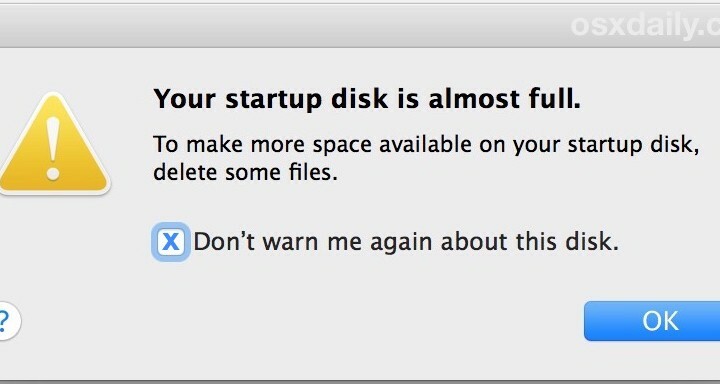 Macs are no different to any other computer when it comes to slowing down due to low disk space. A lot of temporary cache files are generated between the operating system and all of your apps, with things swapping in and out of the memory and to the disk as it’s needed. When you’re running low on disk space these actions take longer because the older swap and cache files have to be deleted before new ones can be created. This causes a stall even before any other system processes can happen. It can be cringingly slow, particularly on traditional type hard disk drives, and will leave you feeling frustrated with your Mac. It’s really simple to check how much available hard disk space you have. Just go to the desktop and open any folder, then select the “View” menu and select “Show Status Bar”. Now take a look at the bottom of the Finder window you opened, if the number of available space is less than several GB’s, you should take action. The best way to free up space is to have regular clear outs. A good place to start is with your downloads folder, there are often files in there that you don’t need to keep hold of. You should also recover disk space and don’t forget to reboot your Mac once you’re done as this will clear out temporary caches and free up even more space. Having too many apps open can cause all manner of problems for the performance and speed of your Mac, it’s therefore best to close all of the apps you’re not using or don’t need. Close them down and speed things up! Spotlight is the search engine built into OS X. Whenever it indexes drive data it will slow down your Mac and is usually worse in between any major file system changes, which leads to the index being rebuilt, an external hard drive with lots of data on it is connected, or a major system update. Macs with SSDs shouldn’t feel the slowdown as much but for any older Mac models that still have spinning hard disk drives it can be painfully slow. It’s simpe to check if Spotlight is the cause of any slowdown, just click on the Spotlight menu in the upper right corner and pull down the menu to see if an indexing status bar is there. Alternatively you can look in Activity Monitor for the mds or mdworker processes, both of which are related to Spotlight. If Spotlight is indexing it’s best to just wait for it to finish as it doesn’t usually take too long.